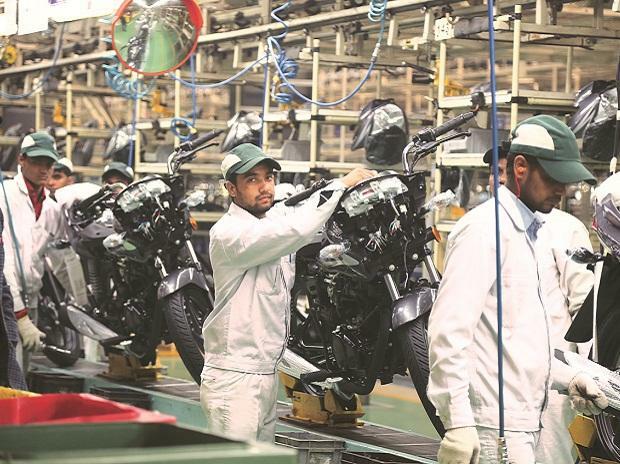 Country's largest two-wheeler maker Hero MotoCorp on Wednesday reported a 3.64% increase in sales at 6,63,153 units in October. 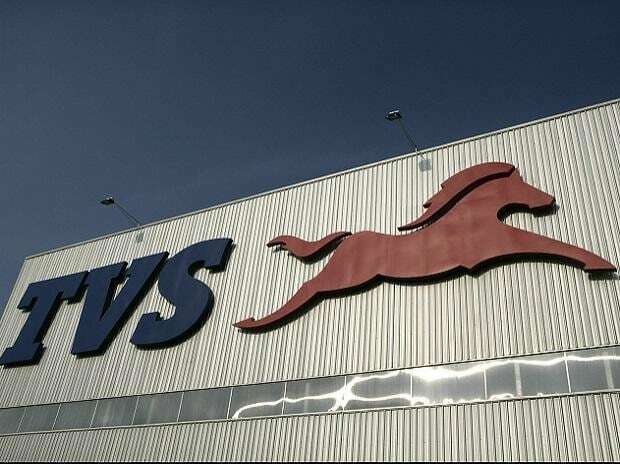 The company had sold 6,39,802 units in October 2015, Hero MotoCorp said in a statement. 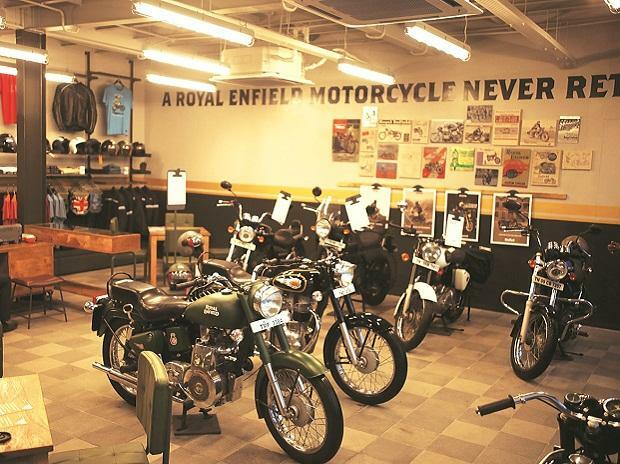 The two-wheeler major said its retail sales during the festive period crossed a million units even before the Dhanteras day. 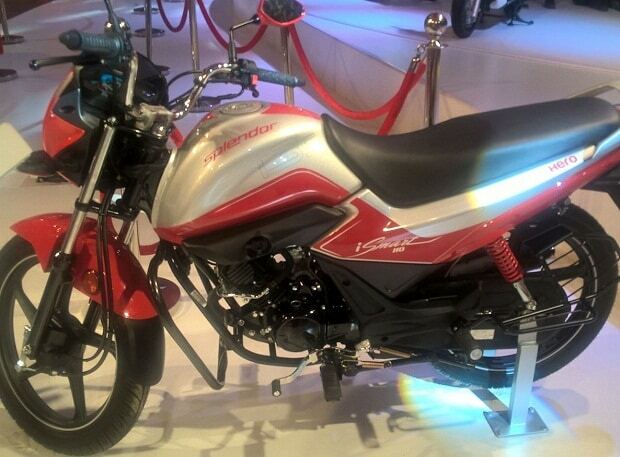 "This has overall been a record festive season for Hero MotoCorp. With this performance, the company's dealer inventories have come back to normal levels," it said. The company has crossed six lakh plus sales in five months during 2016 so far.